processors from Prawnto Shrimp Machine Co. of Texas! 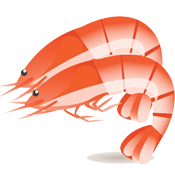 Prawnto Shrimp Machine Company of Texas is an international company that specializes in shrimp processing equipment. Our company has been in business since 1952 and Ty Sikes became the new CEO / Owner in 2013. Ty brings with him 25 years of experience in the food industry and fully understands the value of every minute in this business. 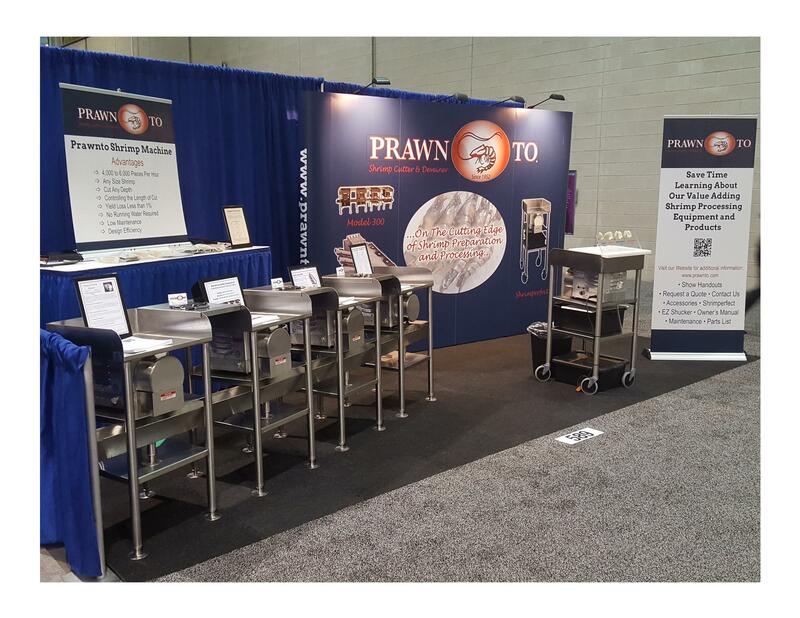 At Prawnto, we strive to create seafood processing equipment that helps save money and time; increasing the production and profits of our Worldwide Clients. We look forward to meeting you at the North America Seafood Expo. Get an up close and personal look at our Prawnto Performance while watching a live demo. See you at the show; held annually in March at the Boston Massachusetts Convention Center. 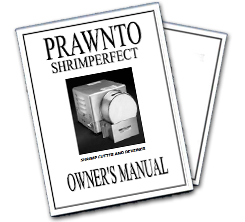 We will be happy to answer any and all questions about our Prawnto Systems.